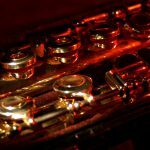 Helpful & Practical Tips for Beginner Saxophone Players - You Must Know! 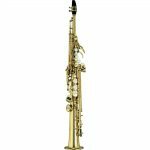 Helpful & Practical Tips for Beginner Saxophone Players – You Must Know! The instrument is purchased, the music is on the stand, and the classroom instruction is underway. In a whirlwind of activity and excitement, the novice saxophonist transitions from honking the first notes through the instrument to actually playing scales and some rudimentary music. Over the weeks and months, the novice’s skills will grow if he or she is dedicated to practicing regularly, internalizing instruction, and asking good questions for educators and other seasoned musicians. Below are some basic tips that should deepen skills and ensure that the novice has a flourishing engagement with the saxophone. While these tips are by no means exhaustive, they offer a great return on investments of time and energy. 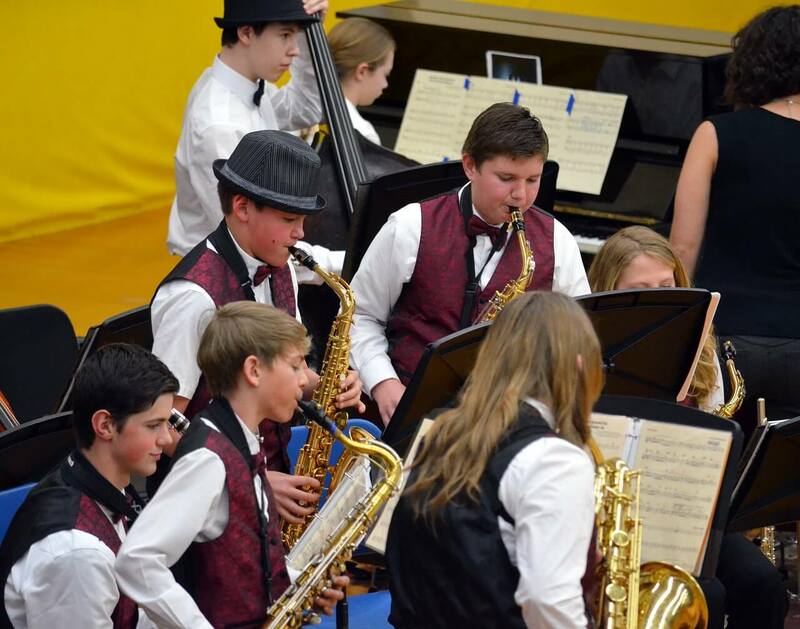 As the budding saxophonist continues to enhance his or her abilities, strategies for playing, instrument care, and enjoyment of musicianship will grow. An unmaintained instrument sullies the sound produced by the instrument. Inasmuch, a beginner must be dedicated to a constant and consistent care of the saxophone. For starters, the saxophone player should use a pad guard to dry the shaft of the saxophone after use. This important moisture wicking device and procedure ensure that the saxophone’s pads remain supple and firmly attached to the key mechanism. Similarly, a swab should be used to remove moisture from the saxophone mouthpiece. Saxophone corks should be frequently lubricated with cork grease. 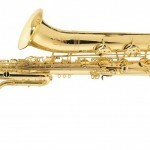 Lubrication ensures that corked areas of the horn easily receive other sections of the saxophone during assembly while also maintaining airtightness. 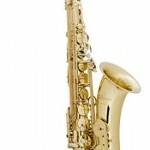 Using a polishing cloth, a beginner should wipe the exterior of the saxophone clean after every use. This cleaning procedure slows the tarnishing process of the instrument and also helps the keying mechanisms remain free of debris and excessive moisture. If the musician notices a mechanical problem with horn (missing crews, warped springs, etc.) he or she should refrain from using the saxophone until a technician has an opportunity to conduct a thorough inspection of the instrument. The use of a necked saxophone stand is also an essential component of saxophone care. 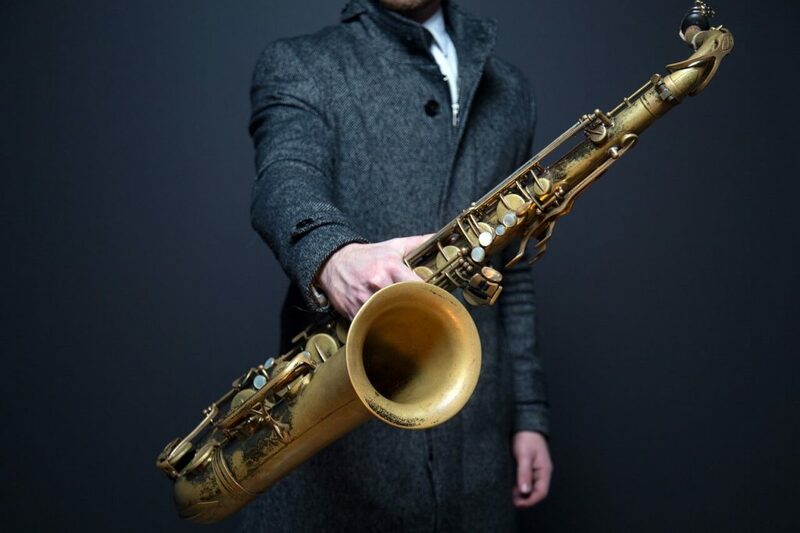 Designed to keep the saxophone upright when not in immediate use during ensemble rehearsals or studio work, the saxophone stand counters the instrumentalist’s penchant to place the sax in a horizontal position while idle. 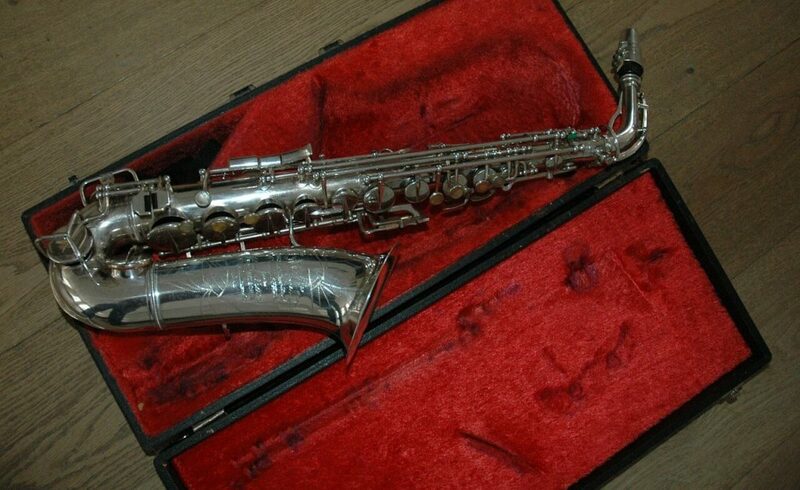 This prone resting position places unnecessary force on the sax’s keying mechanism and pads. 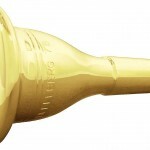 Because the mouthpiece is the sound producing portion of the saxophone, saxophonists of all proficiencies are well-served by developing good embouchure technique and airflow. 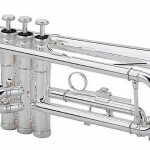 Buzzing the mouthpiece when it is not connected with the rest of the instrument is a good way to ensure that embouchure and airflow are optimized. 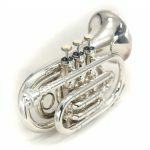 Experimentation with lip placement on the mouthpiece also allows the musician to explore the different types of tonal quality available when variations in the embouchure are made. While the factory mouthpiece provided with the instrument is adequate for use on the saxophone, a beginner may want to “shop” mouthpieces to determine which sizes, materials, and other mouthpiece features – including ligature construction – are the best fits for the saxophone player. Mouthpieces should always be coupled with the appropriate reed. A beginner is advised to begin with a soft reed made of artificial materials. 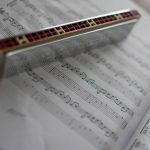 While reducing tone quality a bit, the softer reed is a forgiving reed, allowing the novice to produce the correct notes with less air and precision while the embouchure is still developing. Relatedly, reeds made of artificial materials are more durable than cane reeds. Because the novice tends to rigidly bite the mouthpiece and reed, the artificial reeds are designed to withstand greater force and teeth strikes. 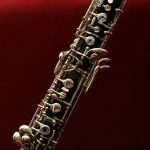 As the novice continues to enhance his or her skills, reed selection should progress toward harder options. 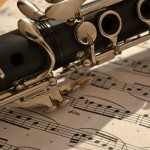 While the harder reeds require heartier air, the sound benefit is tremendous. Over time, the saxophonist should move from reeds crafted of artificial materials to reeds crafted of cane. As is the case with the harder reed varieties, a reed crafted of cane produces superior sound. On the downside, cane reeds tend to be more expensive than their artificial counterparts. While the beginner band setting affords the novice appropriate music theory and music performance instruction, the band room setting is typically structured for broad teaching. 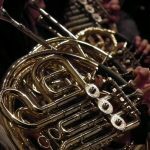 The band director, working with limited time and space, cannot possibly spend copious time helping the individual musician enhance his or her skill set. 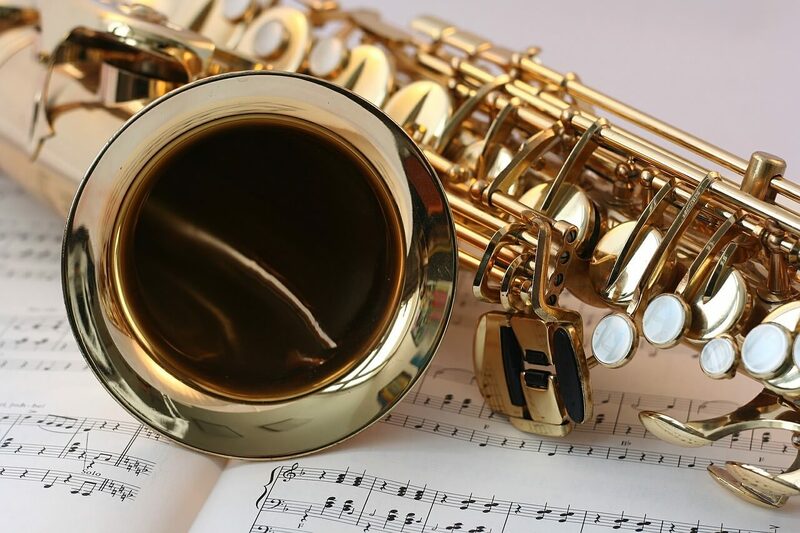 While home practice and the occasional school-sponsored clinic help enhance the saxophonist’s didactic experience, access to private lessons with a professional is the best way to sharpen musicianship skills and address the saxophonist’s personal trouble areas. If a beginner lives close to a professional symphony or a college/university with a fine arts program, private instructors abound. The professional’s curricula vitae and reputation should be studied to ensure that a qualified instructor is being hired. When beginners live in rural areas or other areas that do not have a great deal of cultural diversity, a proficient, older student may be a suitable private instructor. 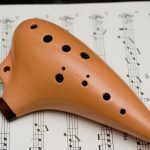 The potential instructors’ band director should be consulted to determine if the student-instructor has the maturity and musicianship to provide instruction to the novice. Obviously, fantastic instruments and instructors provide little benefit to the beginner if he or she does not unfurl the saxophone to practice. At a minimum, the novice should practice the saxophone outside of classroom instruction for 150 minutes per week. At least a third of this practice time should be dedicated to appropriate warmup and cool down procedures. Scales and personal etudes should always be a part of the practice regimen along with appropriate treatment of the ensemble pieces under study in the band room. 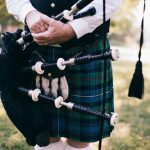 At the end of every practice, the instrument should be cleaned, checked for mechanical issues, and then stowed in an appropriate case or gig bag. While we all wish to begin our instrumental career with prodigious ability, the reality of musicianship is this: skills deepen with time. 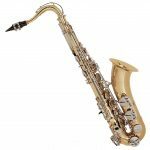 For the saxophonist, care of all components of the instrument, lessons, appropriate accessories and essentials, as well as a dedicated practice routine lead to an expanded skill set. As a member of the family of musicians, beginners are encouraged to pass on their tips and insights to the generations of saxophonists who will follow them.